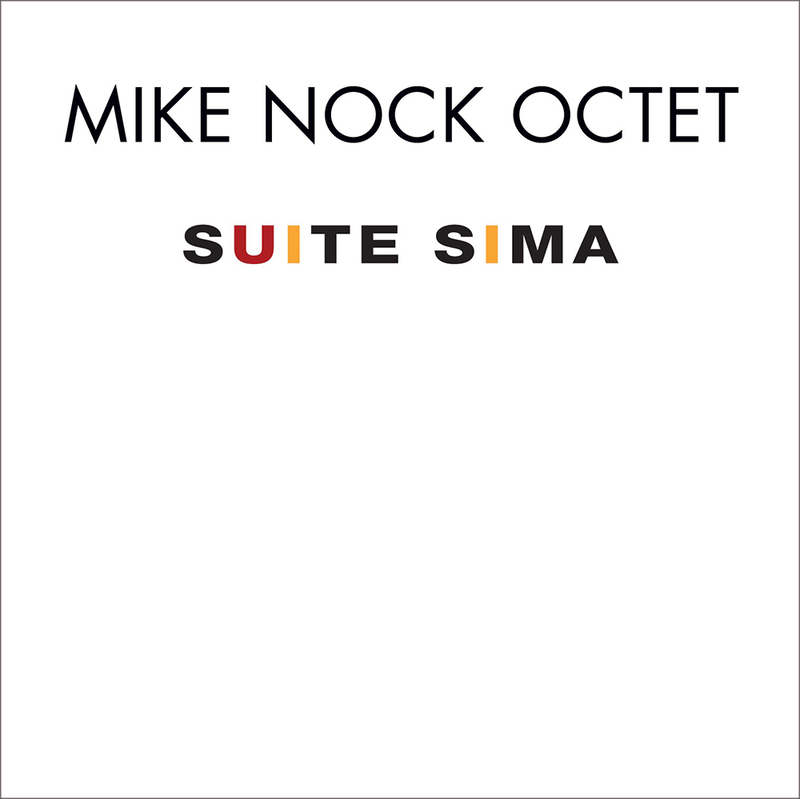 It was a pretty relaxed and spontaneous session with us recording 16 songs n less than four hours, 11 of those tracks making the final cut – not an easy decision when there are so many choices. 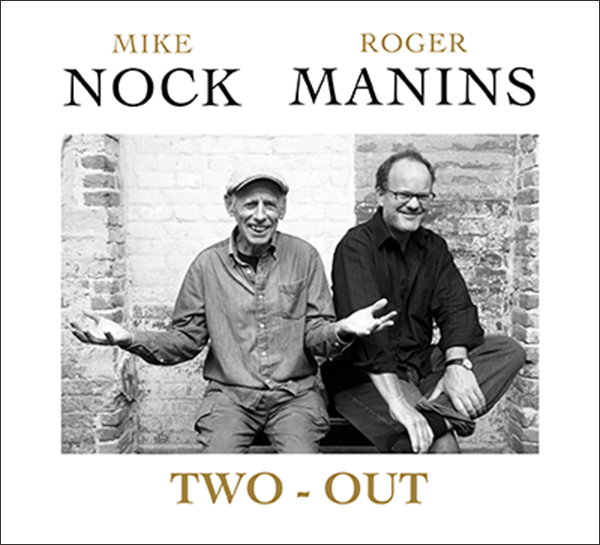 Most were first takes, as Roger and I wanted to capture some of that elusive magic that can happen when you ‘look the other way’. 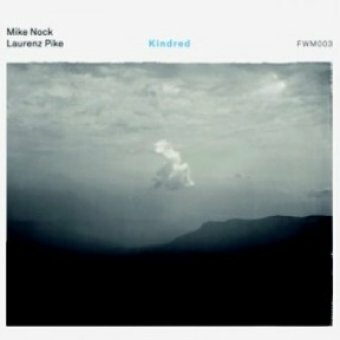 Two generations of Australian music come together in the music of Mike Nock and Laurence Pike as heard on Kindred the latest release from FWM records. Ethereal, inventive, humorous, and atmospheric: these are postcards from a shared journey between two distinct voices in Australian music. 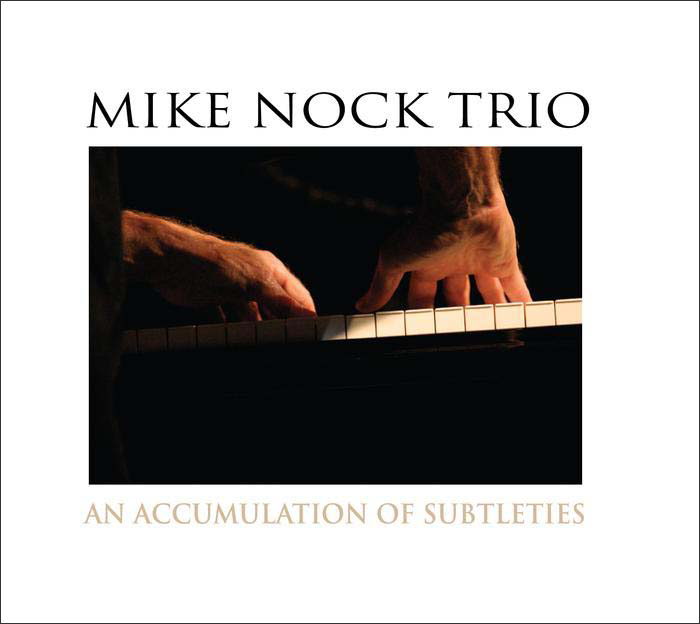 The trio’s first release An Accumulation of Subtleties, a two CD set showing different facets of the trio’s music was released in 2010 on FWM records. 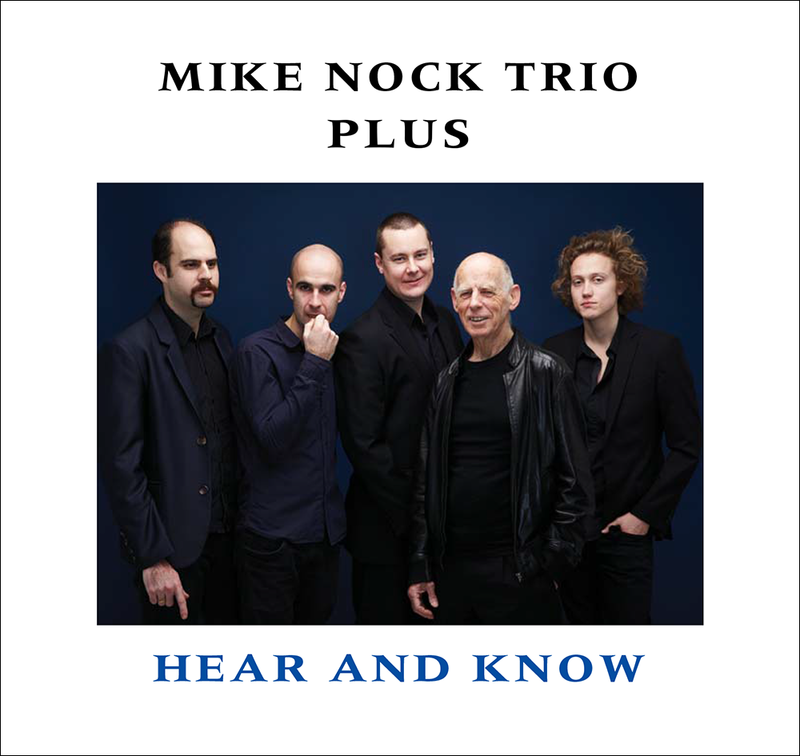 Awarded Best Australian Contemporary Jazz Album at the 2011 Bell Awards the CD has attracted many strongly positive reviews from Australia, Japan, USA and New Zealand.